February is Black History Month. I believe that more than ever it is necessary to have adequate curriculum for our children during this month. For Black children, it is important to reinforce the importance and contributions of Black people in the United States, as well as the civil rights we fought for and are still fighting for. For non-Black children it is important to continue to make sure that they know people of color are an important part of this country and its history. 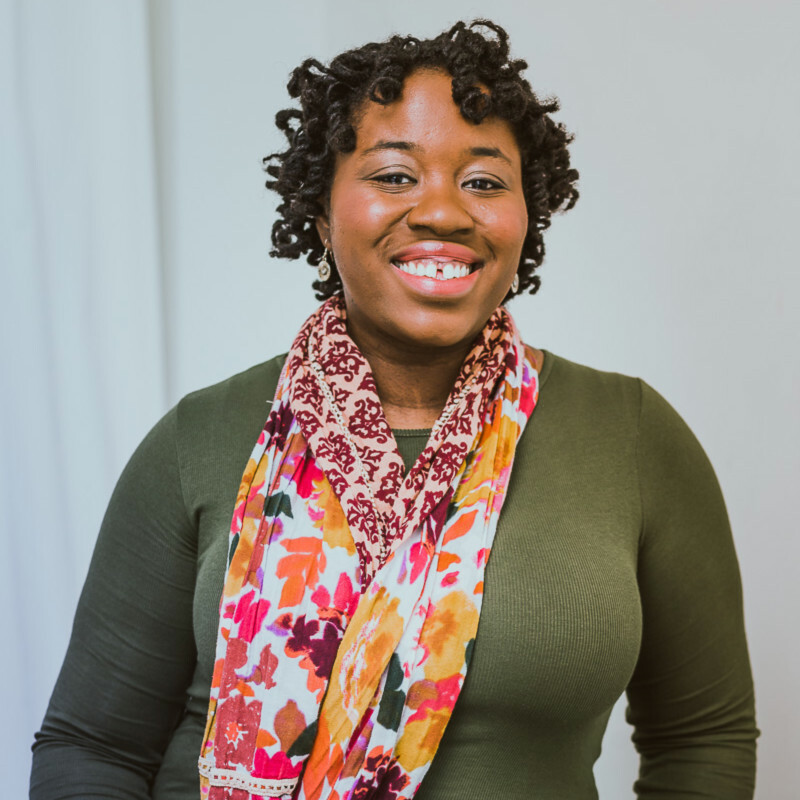 Sit-In: How Four Friends Stood Up by Sitting Down by Andrea Davis Pinkney. Grades 3 - 6. This picture book is a celebration of the 50th anniversary of the momentous Woolworth's lunch counter sit-in, when four college students staged a peaceful protest that became a defining moment in the struggle for racial equality and the growing civil rights movement. You can get an accompanying worksheet for the book HERE. I am Jackie Robinson (Ordinary People Change the World series) by Brad Meltzer. Grades K - 3. Clumps of Mascara has a great list of books for all ages HERE. Make felt or construction paper traffic lights and talk about Garrett Morgan's traffic signal. 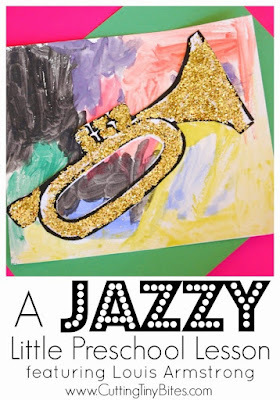 Make some sparkly trumpets in honor of Louis Armstrong. Do this simple Jackie Robinson construction paper craft. Complete this Barack Obama coloring page. Grab a set of Black History Month flashcards. Do the White Egg vs. Brown Egg activity. Show your children one brown egg and one white egg. Get their predictions on what the inside of the eggs will look like. After you crack them have them fill in this worksheet on how the eggs are different. Spoiler alert: they aren't! The goal is to convey that although we look different on the outside, we are all the same on the inside. An important message right now. Make your own peanut butter and talk about George Washington Carver and growing/making your own food. Talk about Martin Luther King Jr.s dream, your dream for them and the world, and their dreams. Talk about the significance of Misty Copeland and watch this documentary or others videos with them. I would like this to be an ever-growing list. 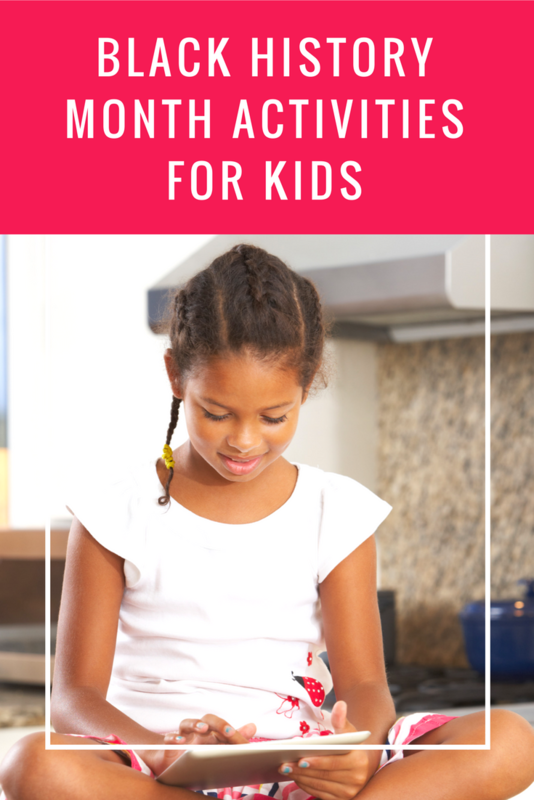 If you have a Black History Month activity, craft, or recipe please leave it in the comments below and I'll add it to the list! Oh, I love the idea of that egg activity!